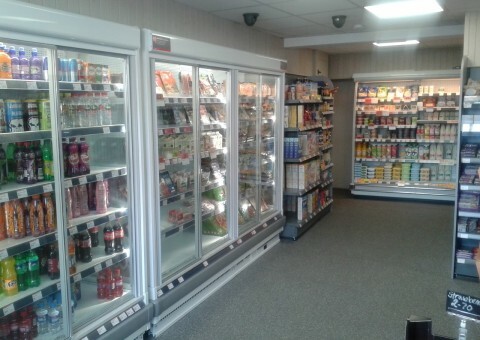 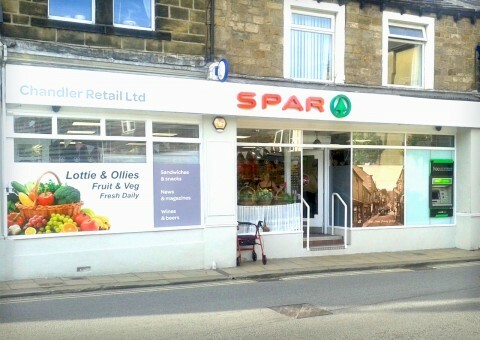 The Spar convenience store is located at the bottom of Pateley Bridge High Street. 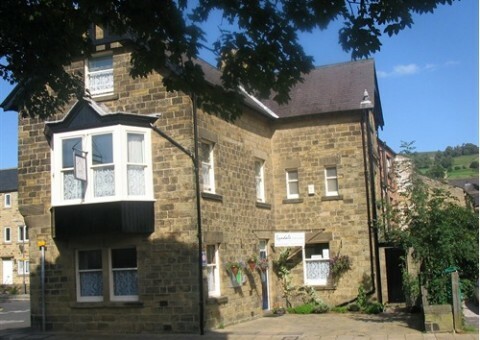 It is a family run business with very high standards and attention to detail. 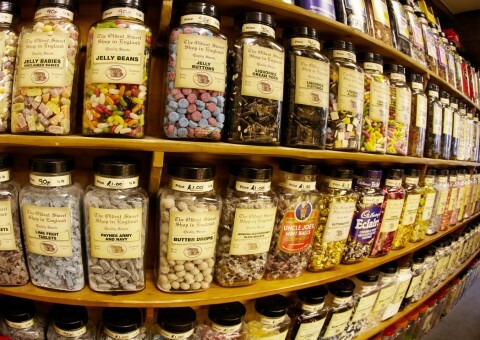 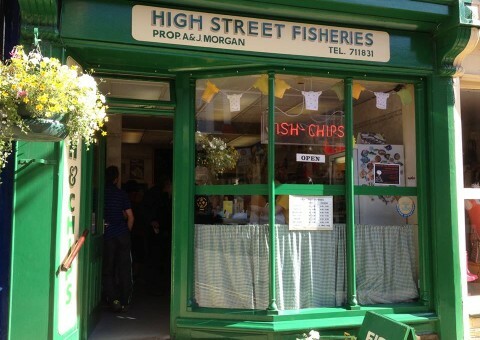 We are proud to supply local business’s, the local community, family and visitors. 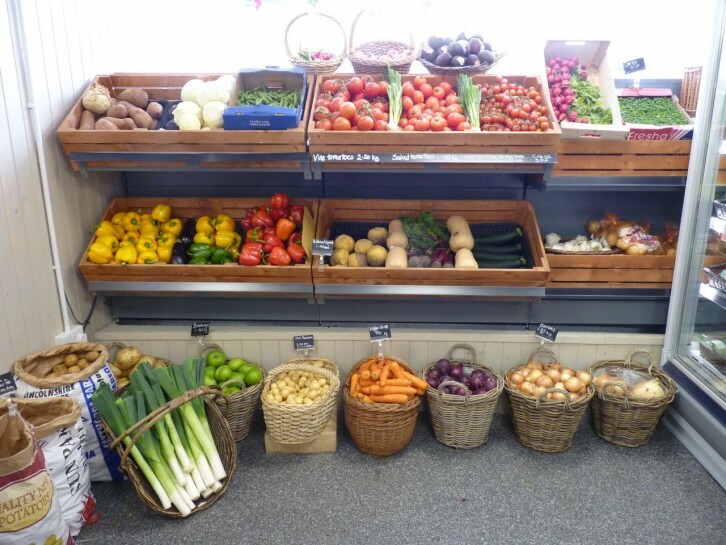 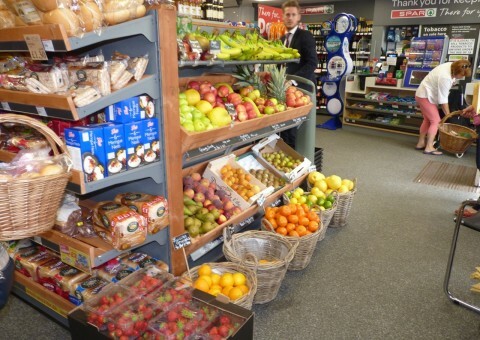 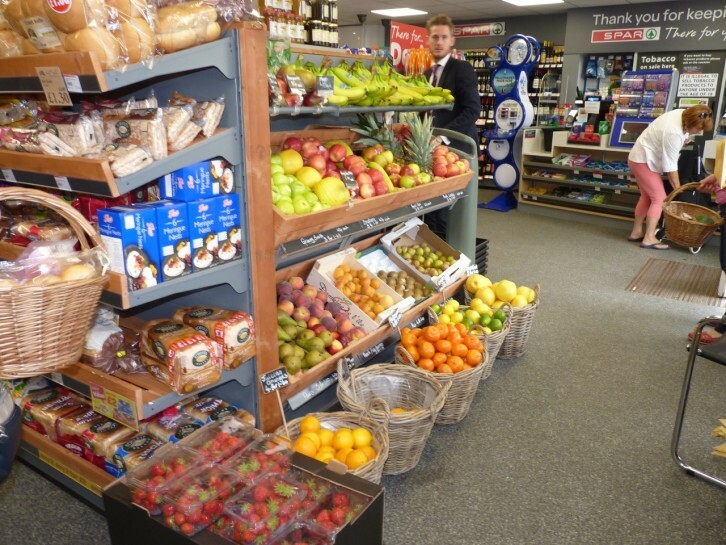 We stock an excellent range of convenience products with fruit and vegetables arriving every morning fresh from the market. 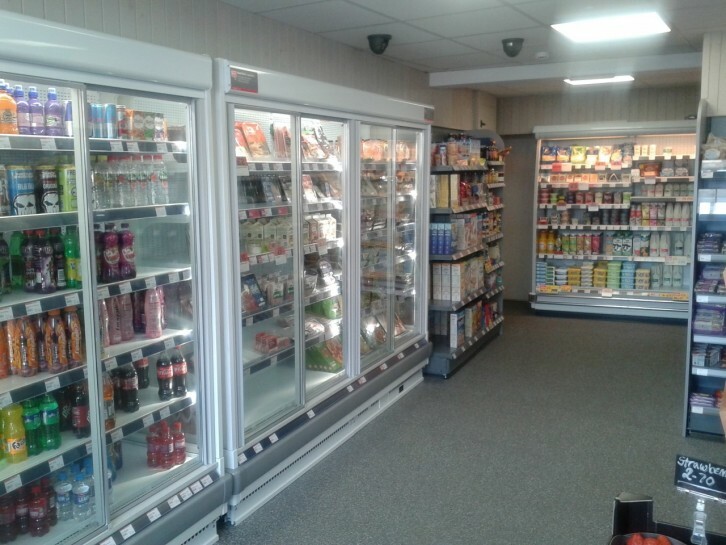 So whether it’s hot drinks, milk, toiletries, wine, chocolate, newspapers, bananas, onions, frozen food or just a friendly piece of local information please feel free to pop in and have a look. 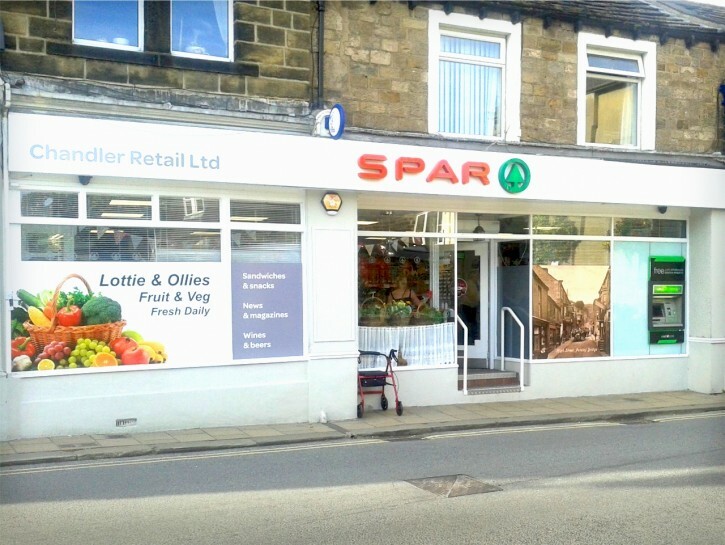 When you are born and bred in the dale you learn to appreciate all the amazing customer support you get, so why not call in then we can personally thankyou for keeping it local.